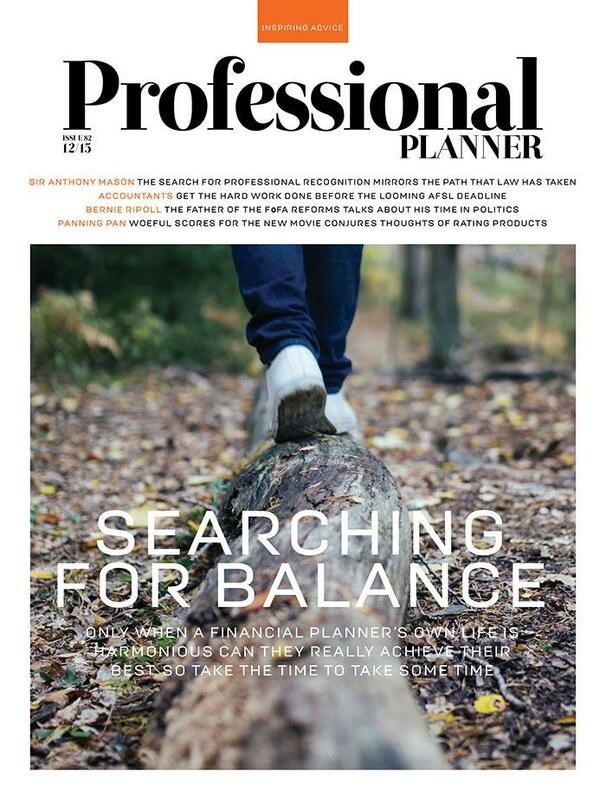 Professional Planner is the leading publication for financial planners who are committed to raising the industry’s standards of behaviour and competence, while striving to achieve professional status. 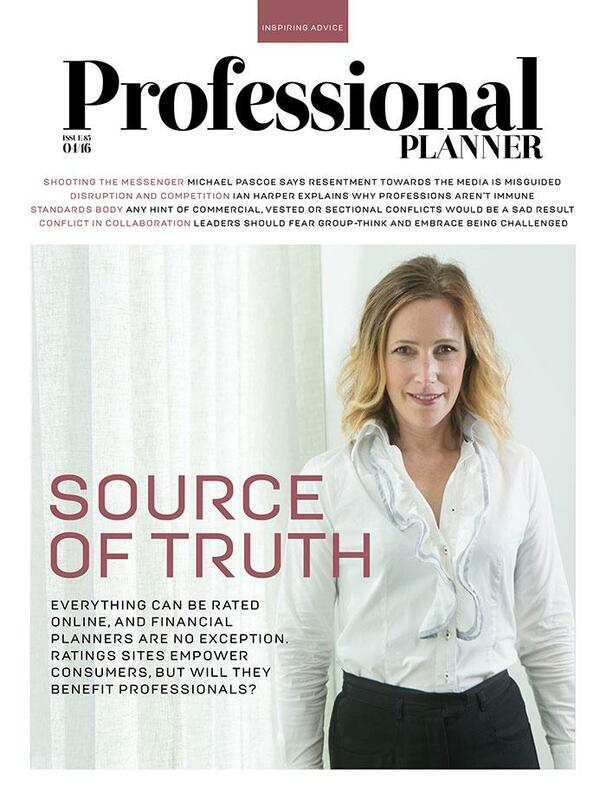 Published in print and online, and staging high-level industry conferences, Professional Planner provides unparalleled coverage of all the issues and events that affect how individual planners and their businesses can prosper in today’s fast-changing environment. 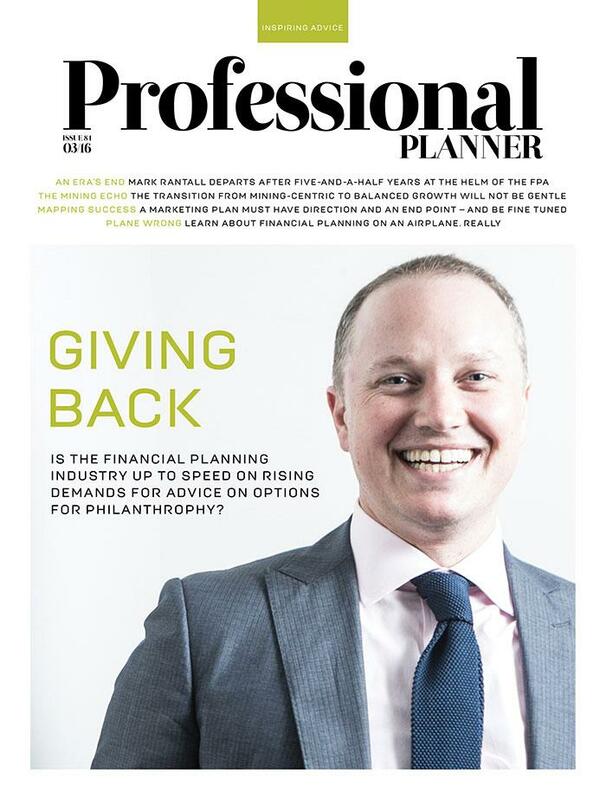 As the financial planning industry moves steadily towards professionalism, Professional Planner has led the way in showing how change can be harnessed for both the public interest and for the benefit of planners themselves. 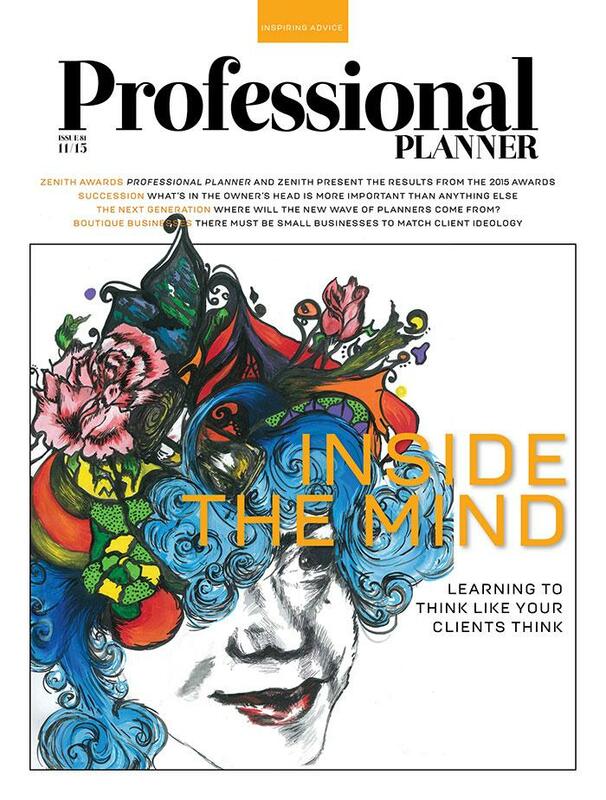 Professional Planner readers are committed to the highest standards of professional competence, ethical conduct and clear, complete disclosure to their clients. 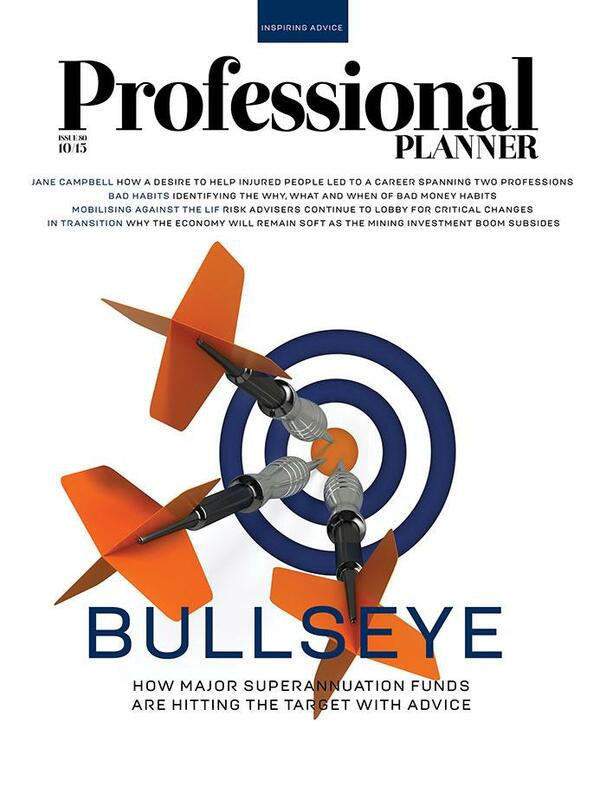 They deliver advice using an objective financial planning process and, while they welcome financial reform, they require guidance on and analysis of some of the finer points of industry change and evolution, including the Future of Financial Advice (FoFA) reforms. 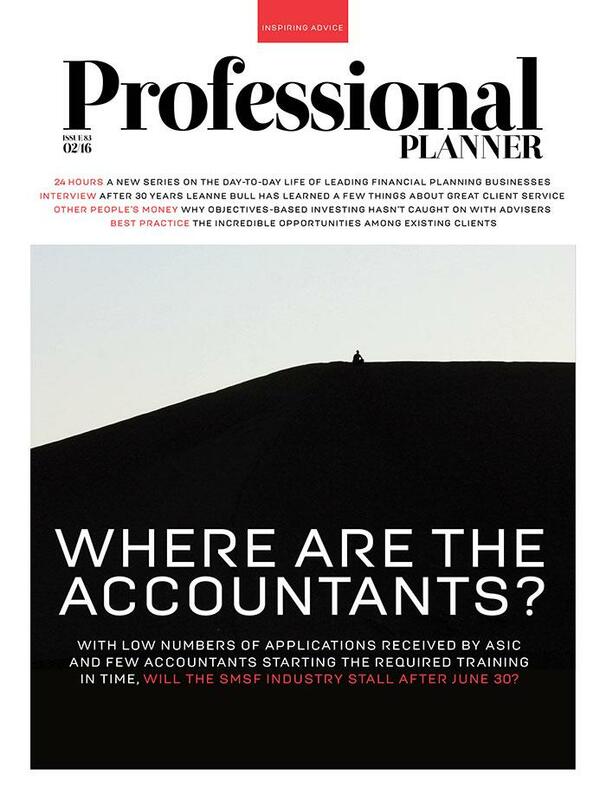 Our unrivalled editorial team and access to the expertise of the country’s leading practitioners and experts leads to coverage of the financial planning industry that is unmatched in its breadth and depth. And we are proud to have assembled an outstanding Advisory Board, made up of individuals boasting a wide range of experience and expertise, to help guide the development of Professional Planner’s editorial and events.